← How do we feel about eBooks? 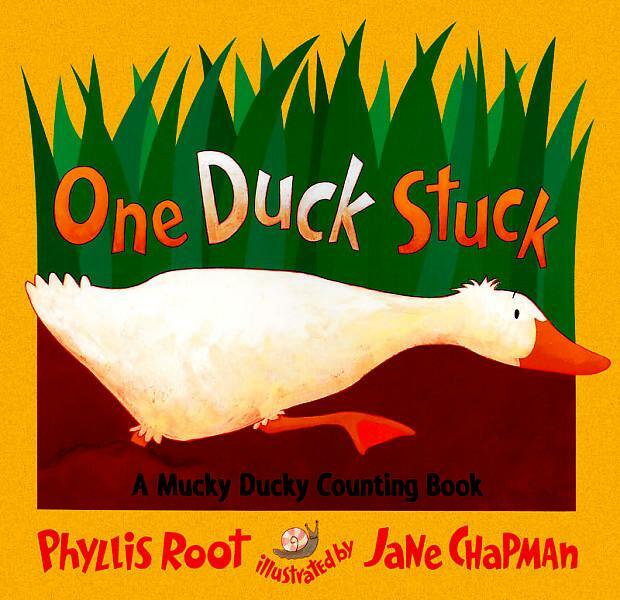 Cute illustrations, good rhythm and a funny twist at the end make this a sophisticated read for little ones, and caregivers can be happy with the inclusion of numerals and onomatopoeia. The narrator is quite animated and makes good use of her sibilants. I thought there was too much of a time gap in the narration between the main text and the secondary text; you feel like you’re waiting for the other shoe to drop until “Help! Help!” begins. 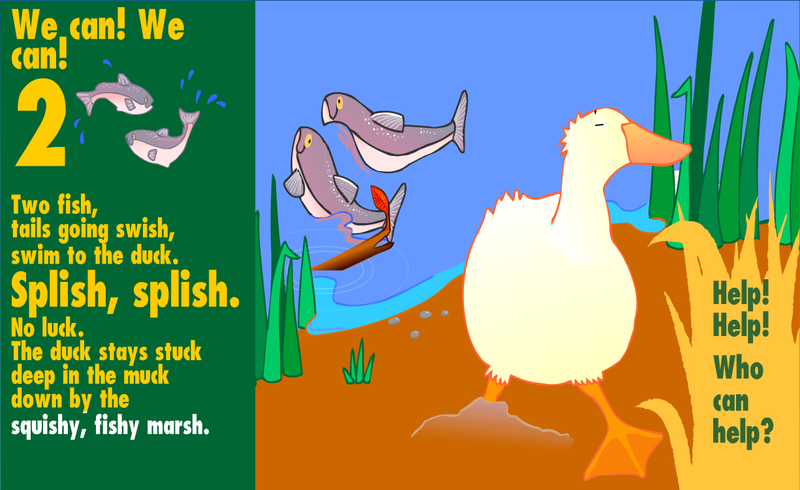 Posted on December 2, 2011, in Android, eBook, Review, TumbleBooks. Bookmark the permalink. 2 Comments. Repetition is good for little ones but poor, poor parents. Look, alliteration. At least I have faith I can read this book for my neices and nephews. Yes! This is a good one. 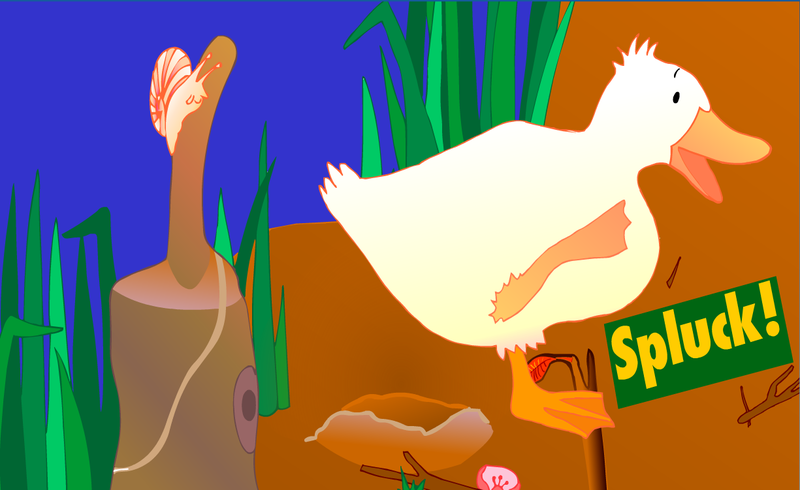 Spluck!